South Korea’s game company Neowiz announced Friday that it signed a contract with Taiwanese game publisher Cayenne Entertainment Technology Co. to distribute its mobile baseball game Slugger to baseball-loving Taiwan as well as Hong Kong and Macao. 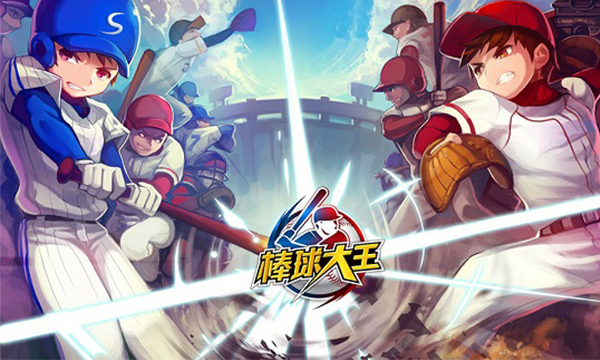 The Chinese version of Baseball King will be released at the end of March, timed with March 23 opening of the professional baseball season in Taiwan. Baseball is like football in Brazil as the sport remains one area the Taiwanese excel internationally despite isolation from China. The game company secured a license deal with the Chinese Professional Baseball League, the top-tier professional baseball league, to use real names and characters of more than 100 baseball players playing for the league’s four teams. Users can enjoy real-time games featuring real players and teams at the league. Cayenne has signed a number of publishing contracts with various foreign game publishers. It has an ample experience in servicing sports games such as baseball and basketball. Shares of Neowiz closed Friday on the Kosdaq market 0.72 percent lower at 13,800 won.